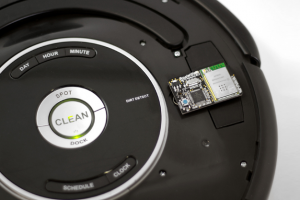 A lot of developers of RooWifi: The Roomba Wifi Remote developed or are developing some plugin/extension for the home automation system that they have installed in their homes. 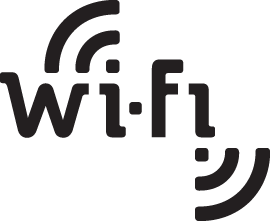 In this page we show you wich of these home automation systems have a plugin/extension, are being developed now or are compatible with RooWifi for integration. If your home automation system is not shown below or you developed your own home automation system keep in mind the Web Api and the User Guide to program it. 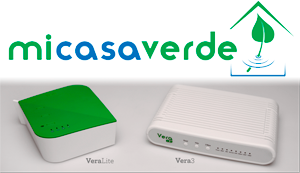 Click your Home Automation System to access the plugin.